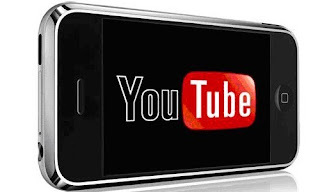 YouTube has announced a 6-second ad unit the user can't skip, termed "Bumper ads", and specifically designed for mobile. The new six-second video format is sold through the Google AdWords auction on a CPM basis, which according to Google, is ideal for driving incremental reach and frequency, especially on mobile, where “snackable videos” perform well. While, brands are already heaping praises on Bumper ads, as working well for serialized ads — short bursts of videos. A recent research shows mobile retention of users' is much lower, and getting a message across in fewer seconds is often more powerful than trying to build a load of context, even as half of 18-49 year old turn to mobile device first to watch video. YouTube, however, quipped that Bumper ads could work better if combined with other YouTube ads running simultaneously. Bumper ads may invariably mean more metrics such as completion rates with view-length coming from video platforms to measure the effectiveness. Early tests on Bumpers resulted a strong lift in upper funnel metrics like recall, awareness and consideration. Also, it works well to drive incremental reach and frequency when paired with a TrueView campaign. Bumpers is expected to launch in May, coupled with the rolling out of new ad formats that are uniquely adapted to the way people watch video now, and in the future. Aggressive Marketing? Much Ado about YouTube's new 6-second Ads! Opera has claimed the first major browser maker to integrate an unlimited and free VPN (Virtual Private Network) directly on the browser, meaning its users don’t have to download VPN extensions or pay for VPN subscriptions to access blocked websites or shield their browsing on public WiFi anymore. While, VPNs are prized for their enhanced privacy, and handling restricted online contents, as well as countering cyber-attacks. Opera desktop browser, Opera 38 developer, is the latest edition of the web browser to feature a free in-built VPN service so as to ensure internet and information security. Unlike most VPN and proxy servers which have been limited and based on a paid subscription, Opera's built-in VPN offers a free, unlimited, native VPN that just works out-of-the-box and doesn’t require any subscription, making VPNs available to everyone. According to Krystian Kolondra, Opera’s engineering chief, "By adding a free, unlimited VPN directly into the browser, no additional downloads or extensions from an unknown third-party provider are necessary". Opera’s built-in free VPN is pretty easy to use, Mac users just need to click the Opera menu, select “Preferences” and toggle VPN on, while Windows and Linux users need to go to the “Privacy and Security” section in “Settings” and enable VPN to activate. Google Drive has added a checkbox, which now makes it possible to pick which folders on the cloud-based file sharing system are synchronized to your Mac or Windows PC. The checkbox opens up the ability for easier storage and file sharing on the cloud, and with improvement on the file-sharing service, it unlocks more uses for Google Photos. 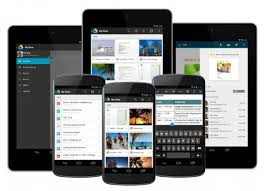 While, storage on Google Drive isn't a problem in itself, photos and videos, which are automatically backed up from mobile devices, have come to present some difficulties owing to excessive accumulation over the years. And most users have thereby resorted to occasional deletion of photos and videos to make room on their gadgets, but now, the new Google Drive option makes it possible to choose which folders to sync with your PC. Google Photos has got lots of interesting features, like sorting photos by person, identifying landmarks and locations, which have now been enhanced by Google's artificial intelligence. Cloud computing, on the other hand, is perceived as a way to protect data and to share it more securely between phones, tablets and PCs. Google Drive's new option to preserve and share photos and selected favorites from mobile devices, accessed by selecting "preferences", open the "sync options" tab, and check the folders to sync, is indeed worthwhile. While, Web 2.0 has come to be known to denote Websites that emphasize user-generated content, usability, and interoperability; it more-or-less suggests a new version of the World Wide Web, not update to any technical specification, but the cumulative changes in the way modern Websites are presented and accessed. Typically, Web 2.0 site may allow users to interact and collaborate with each other in a social media dialogue, in contrast to traditional Web pages where people are limited to the passive viewing of content. Now, how do you effectively monetize such dynamic web spaces - comprising mostly user-generated contents? if you’re looking for the working methods through which you can make money online, then find below detailed review of the best ways to make money through your websites and blogs. The likes of Google AdSense, Media.net, Infolinks, and Bidvertisers have been the old slogan of most online publishers trying to make money from their websites/blogs, while many have been frustrated by these old warhorses and have wondered if there is any effective alternative platform to make money from their websites. If you've been looking for another comparatively easy way to make money outside the old monetization systems listed above, then Shorte.st is best platform for you - mainly due to top notch payment rates, clean tracking implementation and the user-friendly design. 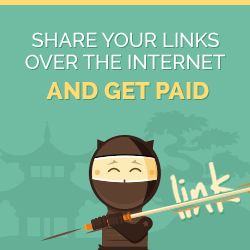 Shorte.st offer different ad types: short links, popads, entry and exit ads; and there is also a referral program. 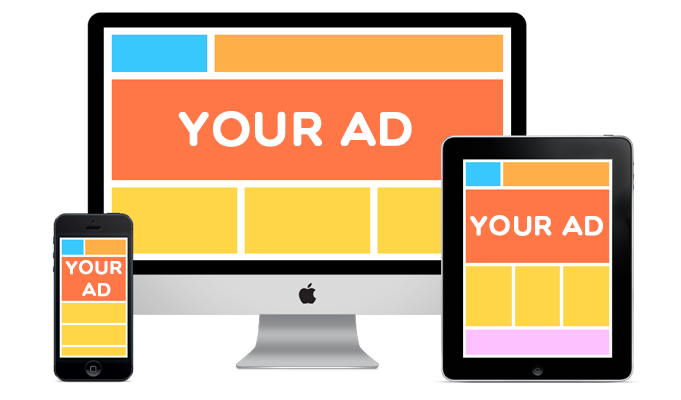 With their eCPM (Effective Cost per Mile) calculated by dividing total earnings by total number of impressions in thousands, you're assured of earning even with a low, but steady and quality traffic website. Asides the familiar ads formats described above, Shorte.st also effectively maximizes publishers traffic with a new innovation ads format that takes advantage of exiting visitors by displaying an interesting advertisement (based on their likes); once they're on leaving your web pages they'll see ads on intermediate page. They've got easy to implement tools designed for different needs and purposes; such as Complete Stats, Website Scripts, and Social Widgets. And the fun part, getting paid is as easy as a breeze, with proven and acclaimed effective payment solutions like: Payoneer, PayPal and WebMoney, your payment just couldn't go wrong! Microsoft's Build developer conference in San Francisco on March 31, afforded the jewel of developers the insight on building apps that integrate with Office, allowing them to build applications that know how users work with one another. 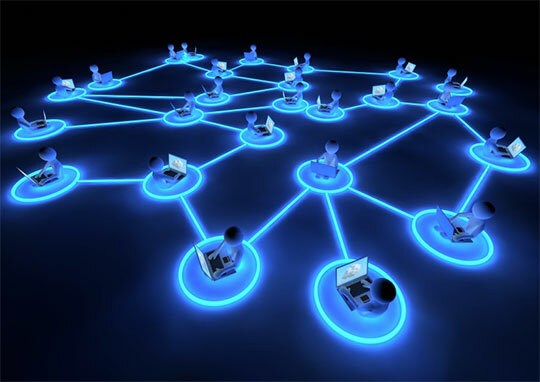 The company announced six new APIs to improve the Microsoft Graph, including one that allows developers to see when a group of users is available for a meeting. The new functionality will let developers build more intelligent applications to help Office users to collaborate, which also help users to effectively embrace Microsoft's productivity suite. Meanwhile, developers are expected to build add-ins for Office applications — which, add-in will let people to easily schedule appointments with coworkers. Microsoft also announced Skype for Business mobile and web SDKs, to allow developers embed Skype calls directly within a Web application or device, especially useful to connect people through video chat. While, Office’s integration with other services is paramount, Microsoft's latest move is seen as direct take-on Google Apps and other productivity suites. Albeit, whether developers will actually choose to pitch with the old warhorse is what remains to be seen.